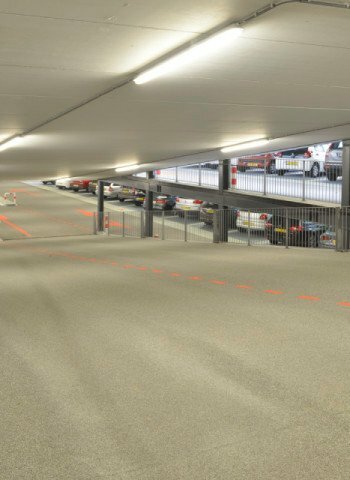 Building or renovating car parks is team work. 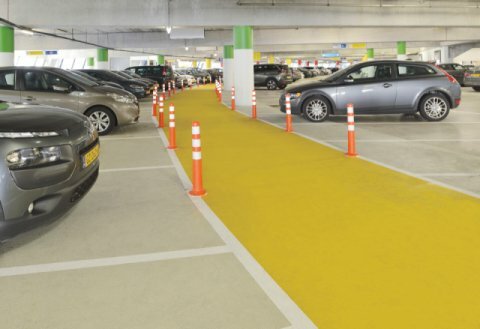 Bolidt is a one-stop-shop manufacturer of synthetic flooring. 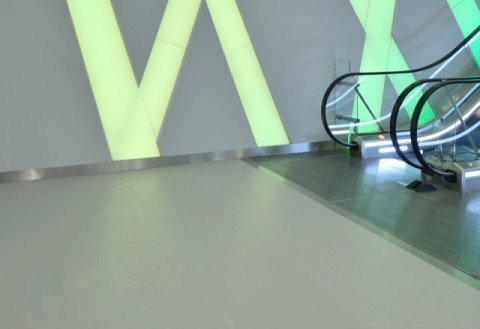 Bolidt is a frequently sought-after team player for innovative, durable and attractive flooring systems. 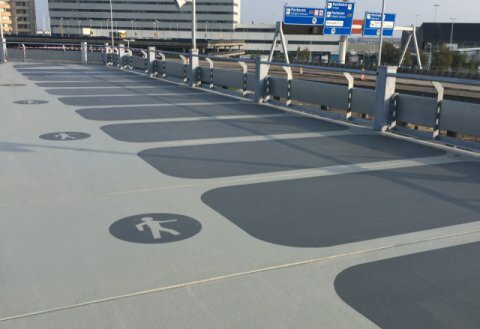 Bolidt relieves the burden for customers, is familiar with the standards and helps with decisions regarding materials, sustainability, aesthetics, functional requirements, certification, way-finding and maintenance. 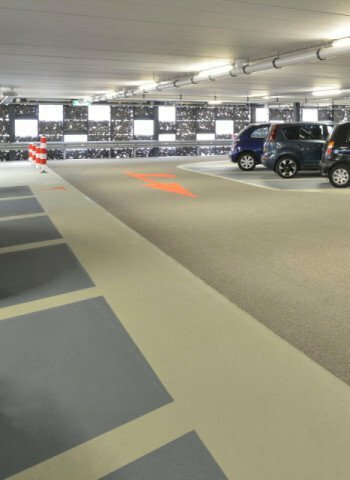 Synthetic flooring for car parks requires specific qualities. 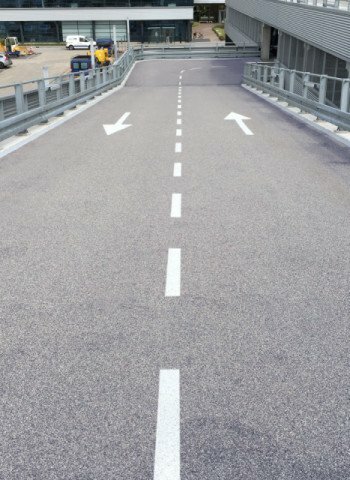 Crack bridging prevents permeability. 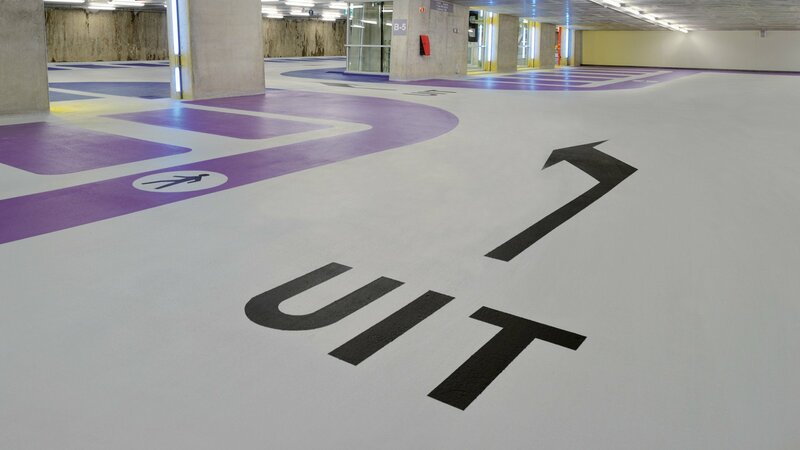 In general, Bolidt floor finishing ensures durable protection of the concrete construction. 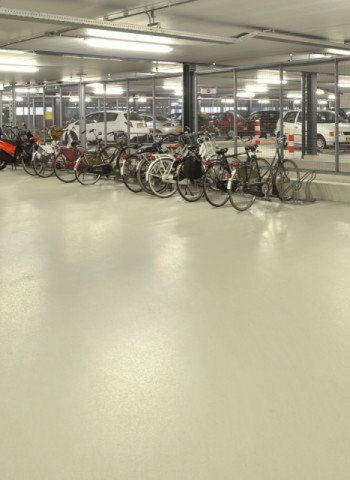 The use of extremely hard-wearing materials prolongs the life of Bolidt floor systems. 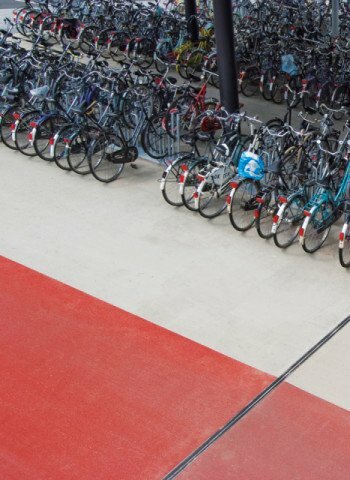 Resistance to the penetration of chemicals such as fuels and lubricants is important for the environment and for ease of cleaning. 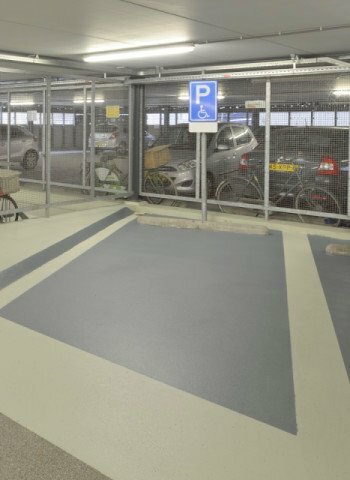 A good anti-slip finish is essential to ensure safety. 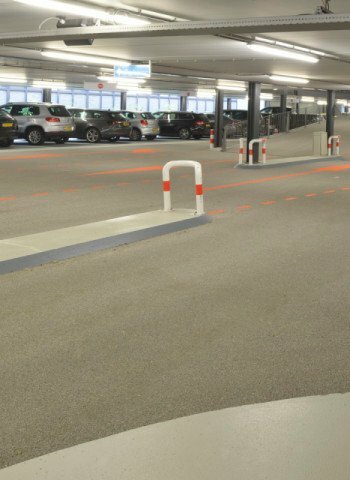 Each position in a car park, such as the parking zone, lane and ramp, demands a specific system and Bolidt can advise you in this respect. 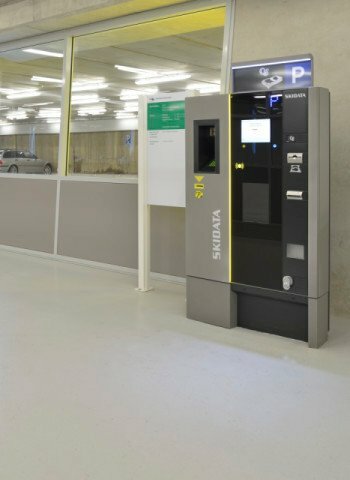 User experience is an increasingly important element in the construction and renovation of car parks. 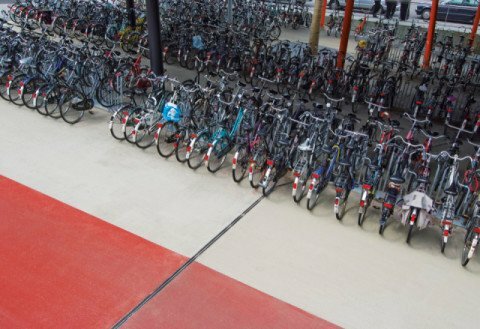 Bolidt likes to share ideas with clients on this, and demonstrates to them how users can feel more comfortable and safer. A myriad of options is available for this. 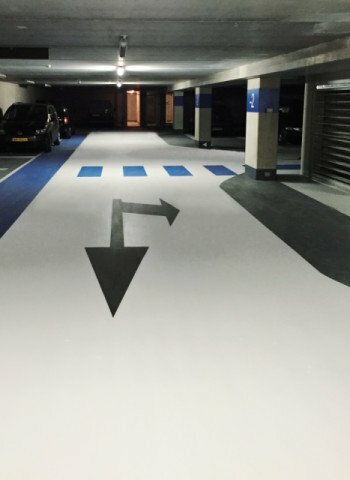 These include specific colours, signs, variable texture and using numbered parking spaces. The aesthetic options are also endless. 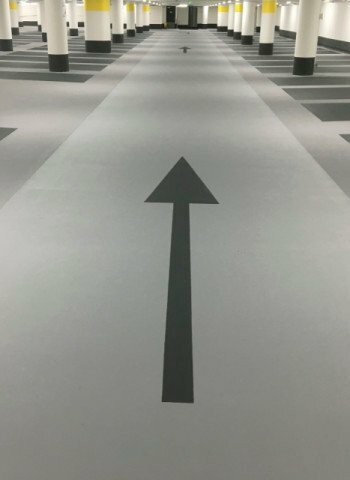 Bolidt’s unique integrated chain makes it possible for us to be a partner that provides you with input and advice, and meets every challenge. 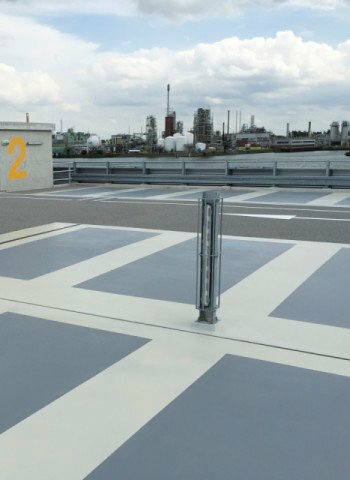 Also when the client has specific requirements, such as a 25-year maintenance contract. 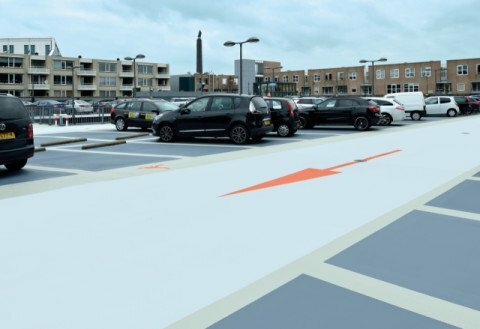 And equally important: with regard to creating more parking spaces, way-finding and the right experience. 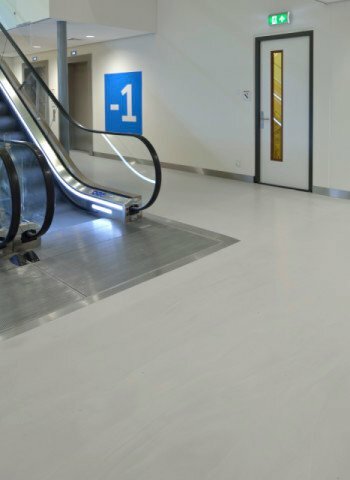 Due to the use of specially-selected and thoroughly-tested materials, Bolidt synthetic flooring has an extremely long life. 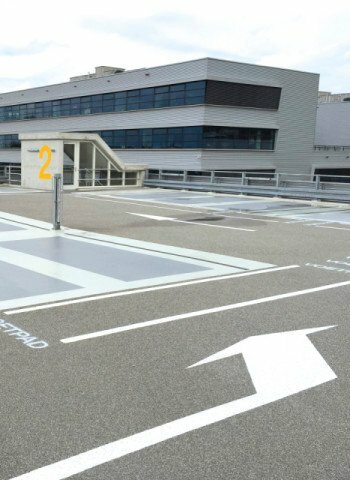 If you want certainty upfront and problem-free maintenance, then opt for a customised maintenance contract. 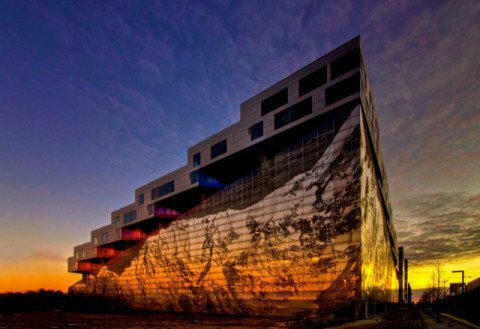 An operation with light and colour; a sense of safety and commercial strength. 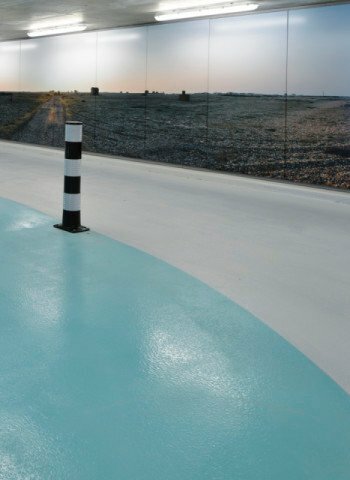 Watertightness, sound attenuation and prevention of pool formation. 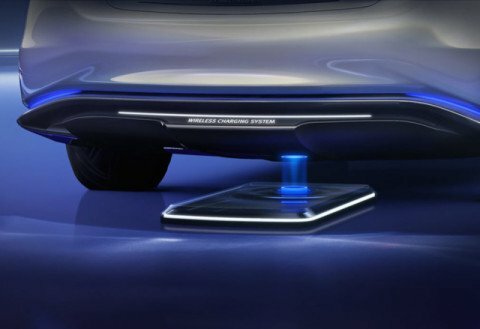 The lasting solution for the top parking level. 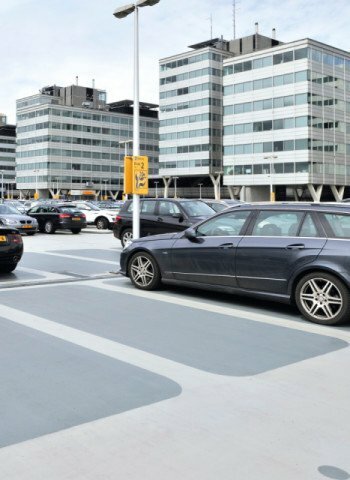 Bolidt recommends for parkingdeck the following systems. Select your system. 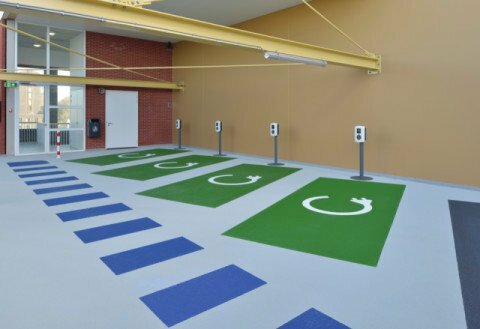 Bolidt recommends for parkdeck the following systems. Select your system. 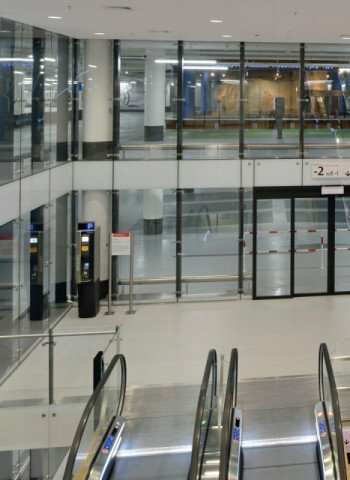 Bolidt recommends for staircase the following systems. Select your system. 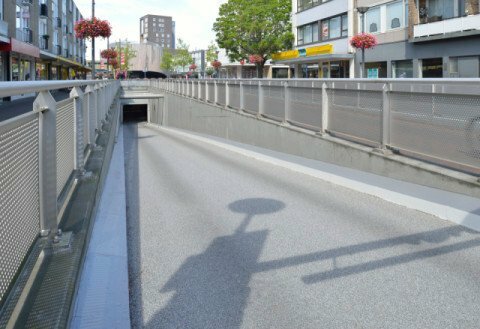 Bolidt recommends for ramp the following systems. Select your system. 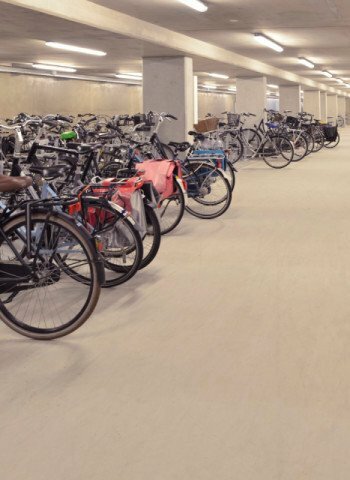 Bolidt recommends for bicycle storage the following systems. Select your system. 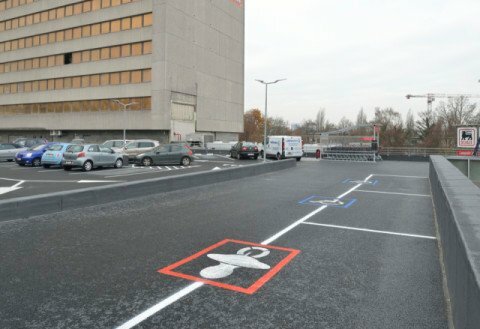 Select a project and read more about this car park project. 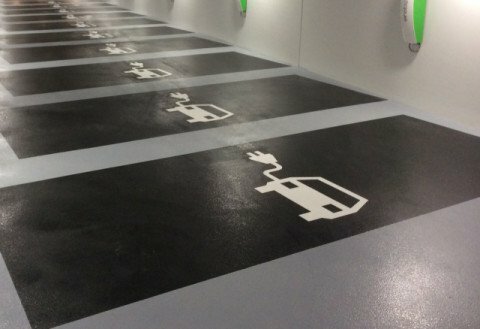 Every space in a car park demands specific qualities. 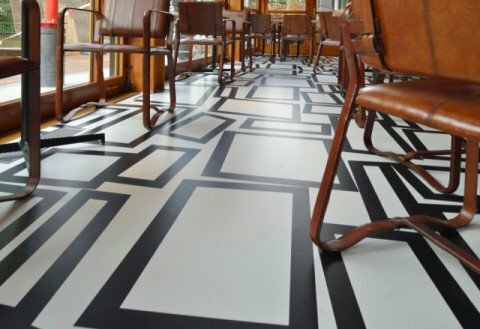 All of Bolidt's flooring systems are seamless, durable, low-maintenance and laid on-site. 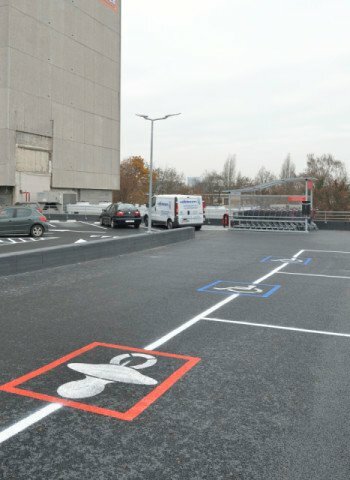 There is a major difference between flooring systems for parking zones and lanes, as the two positions are subject to different loads. 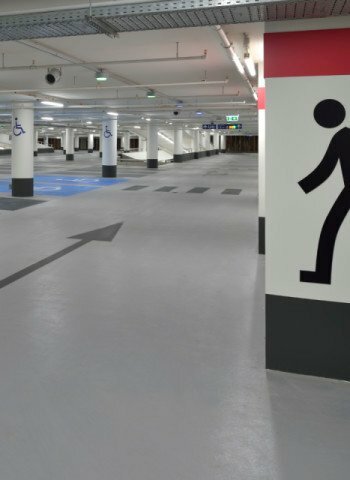 Roughly two thirds of the floor surface of the car park consists of parking zones. 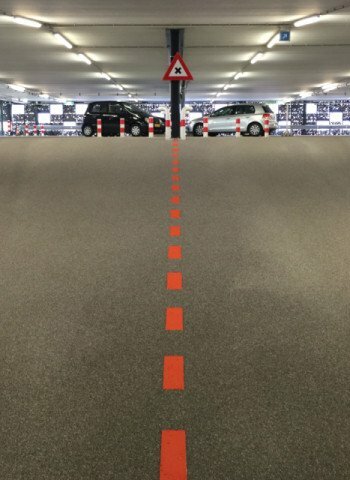 The spaces can be marked with coloured lines or contrasting coloured surfaces (mats). 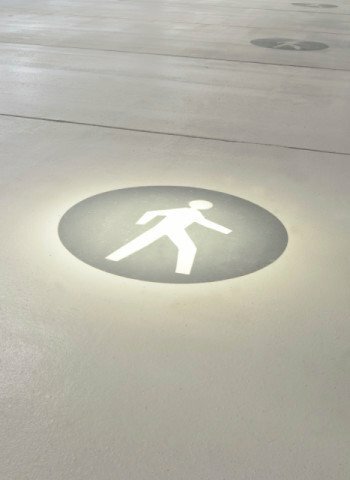 When users get out of their car, the special texture will add to a feeling of safety. 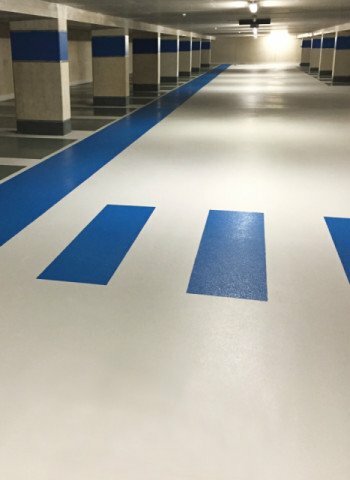 The floor finishing must also be where-resistant and easy to clean A proper liquid impermeability and chemical resistance are essential. 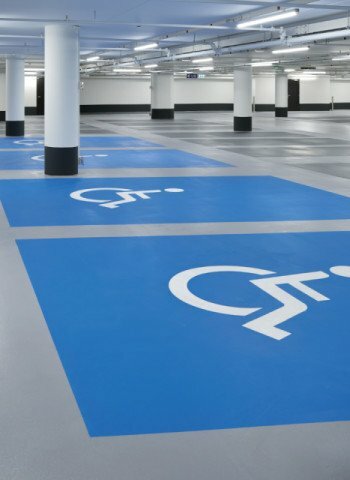 Leaking fuel, lubricants and other fluids are unable to permeate the subfloor or to damage or contaminate the floor permanently. 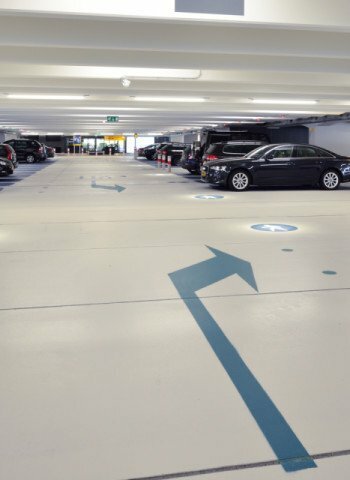 The lanes in car parks lead the visitors' cars alongside the parking spaces and this position is subject to a highly intensive load. Safety is of primary importance here. 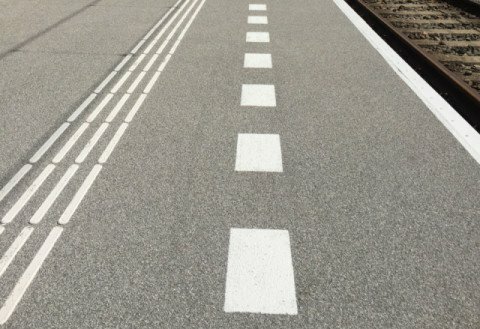 The lanes must be rigid, to prevent skidding and squeaking. 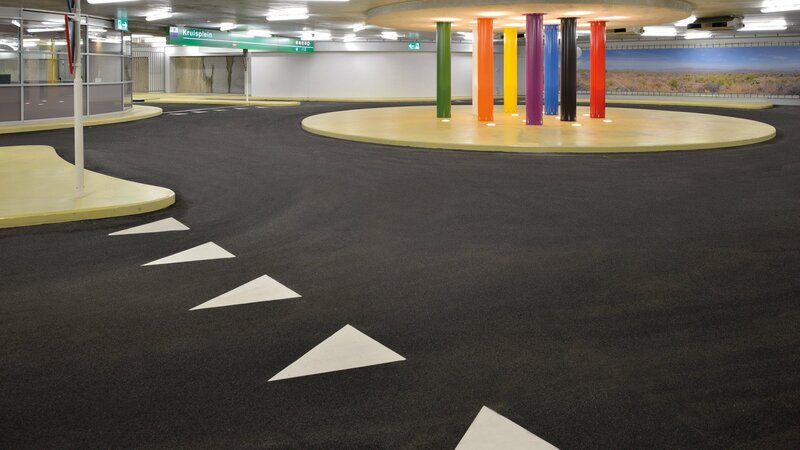 High wear resistance is essential for durability and to maintain a fresh appearance the flooring must be easy to clean. 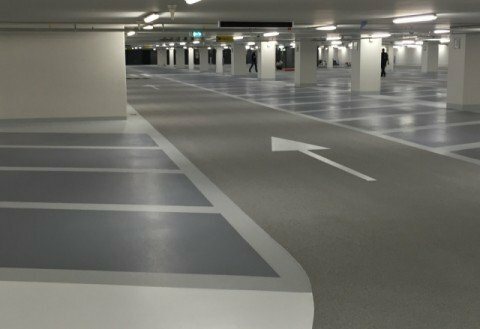 What does Bolidt have to offer for car park flooring?